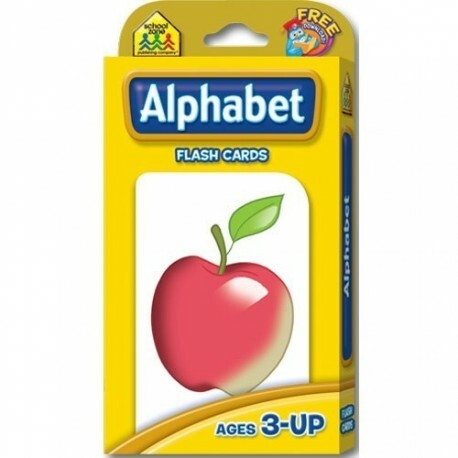 Involve your child in the joy of learning the ABC’s.Our Alphabet flash cards bring skills such as memory, listening, and movement into each fun-filled lesson. 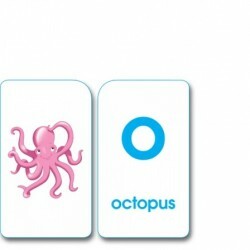 Children will get to know phonics and be able to connect letter sounds with objects: K is for Kite, for example. 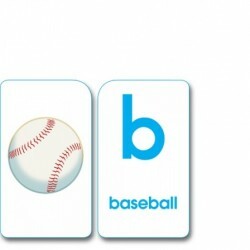 They will also learn that each letter is a symbol that can be memorized. 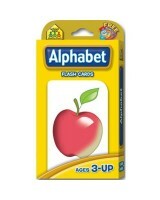 Offer this colorful world of letters to your child today.